MACADAM STONE Also called REVETMENT STONE, is larger stone used to stabilize slopes, protect shorelines, and control erosion around bridges and culverts. 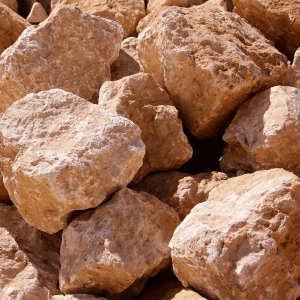 Because of performance requirements, the best MACADAM STONE is produced from High Quality Ordovician Dolomitic Limestone. Pattison produces some of the highest grade products with our new, state-of-the-art trommel technology. This system yields a superior, rounded, perfectly sized stone that interlocks for maximum stabilization. 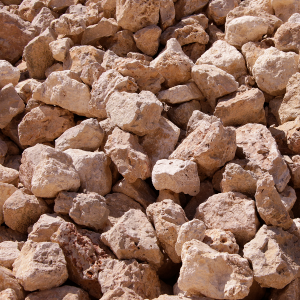 Due to the performance requirements that typical applications demand, quality MACADAM STONE is certified by the Army Corp of Engineers, state geologists, and Department of Transportation engineers. 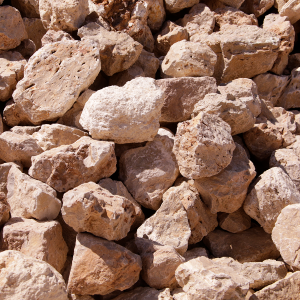 Also known as Revetment Stone, RipRap, Erosion Stone, Granular Filter, Gabion Stone, Armor Stone, Quarry Run, and Ditch Liner. Pattison produces these products using our state of the art trommel processing plant installed at the Clayton, Iowa facility in the summer of 2018. Pattison’s state-of-the-art trommel revetment production system is state-of-the-art, producing some of the highest quality Macadam Stone.